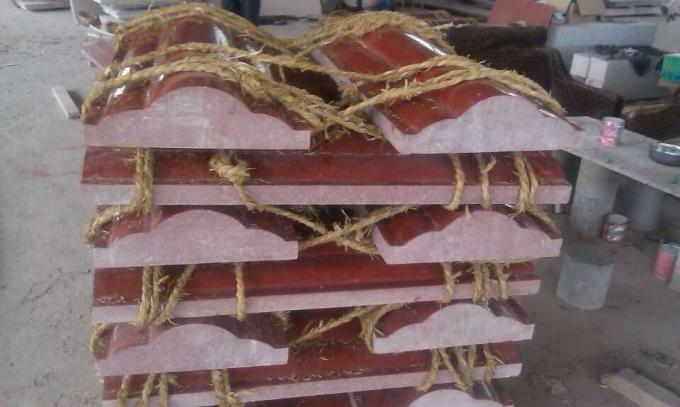 Sichuan red stone color red, red, translucent, hard material, high density unique characteristics, than has swept the world's "Indian Red" is also bright and bright, by stone experts named "China Red" and rage, world-renowned. 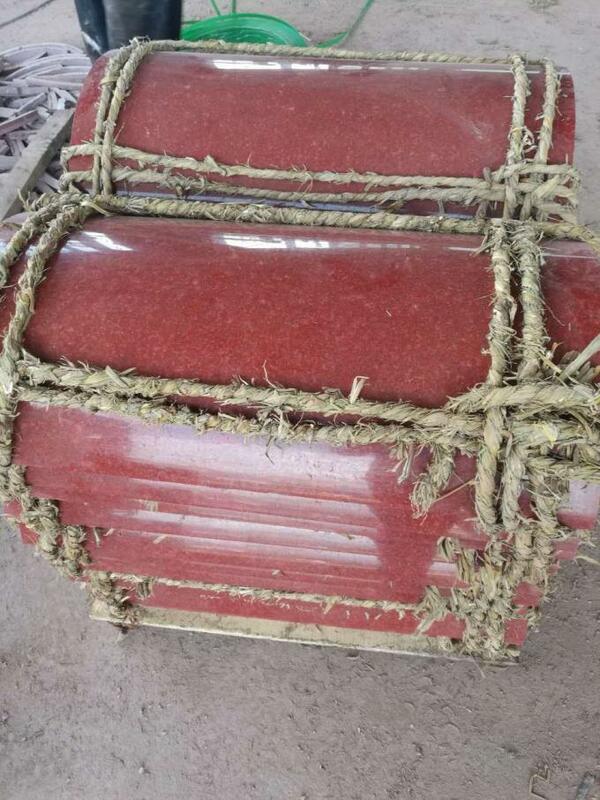 Also known as "number one red" granite, indoor and outdoor decoration and scenic spot sculpture of the best materials. Become the ideal sculpture material for sculptors everywhere. 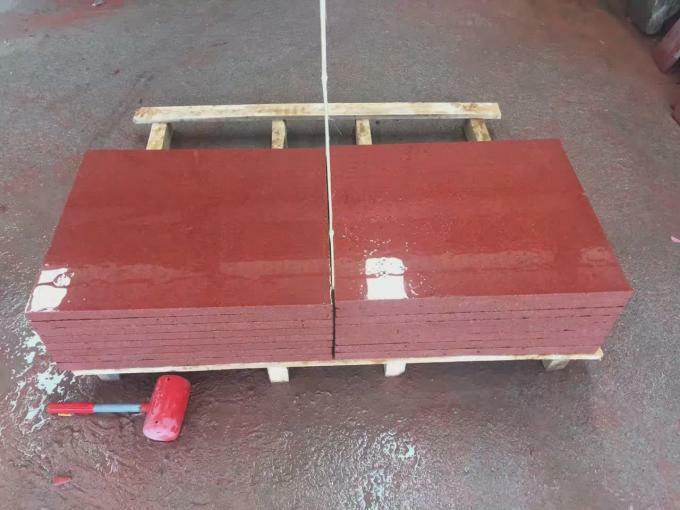 Sichuan Red stone has hardness of 8.2, acid and alkali-resistant, in line with the national Class A high-quality building materials standards, red color of the most red never fade natural granite. 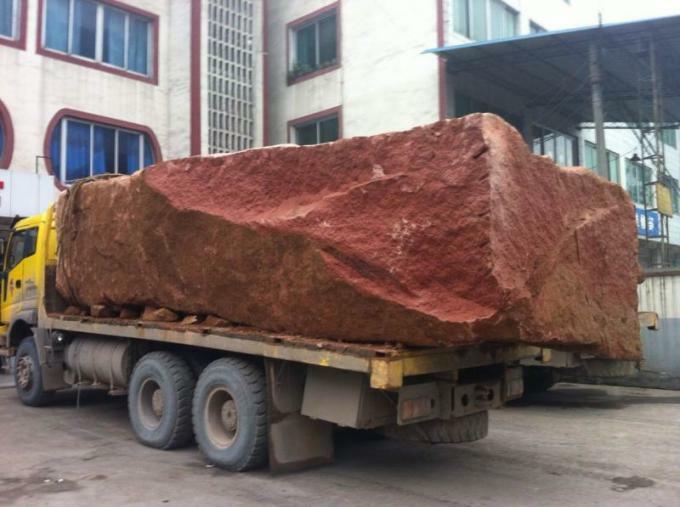 The mineral composition of red stone rocks in Sichuan is mainly quartz, potash feldspar and oblique feldspar, which accounts for about 85% of the total mineral content. Secondary minerals have black mica, hornblende, and a small amount of diopside, with a content of less than 15%. 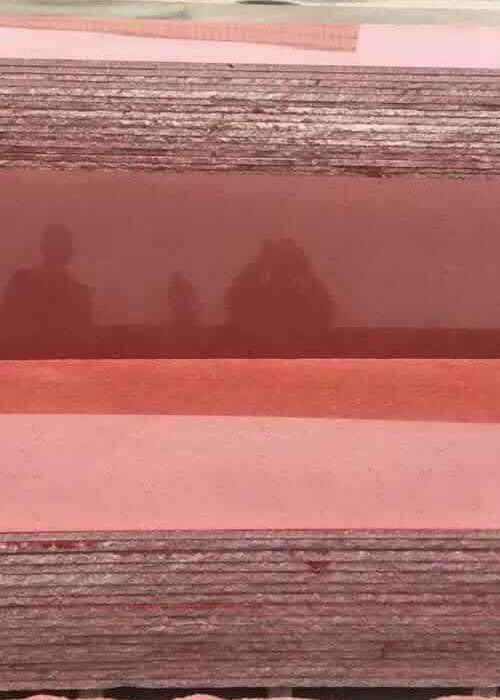 The color minerals of Nakama stone Red Rock are Hematite (Fe2O3). 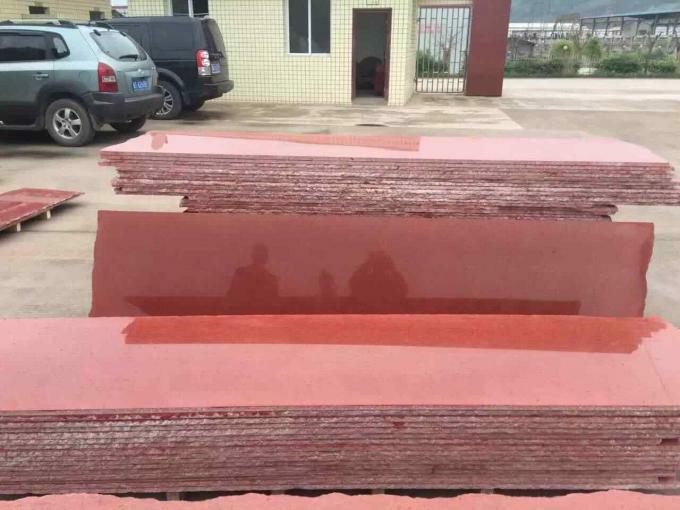 The existence of Hematite makes the rock appear red, the more red iron content is heavier, if the main minerals are light-colored minerals, so the general color of this kind of rock is lighter, more gray, gray-white, light meat red.